In our previous article, we discussed “Different types of Arches“. In this article, we will move on with our discussion on three basic columns types in brief. The whole idea of writing this article is to make you aware of the basic column types. Doric column from the Greek Architectural style is the oldest column style of Ancient times. 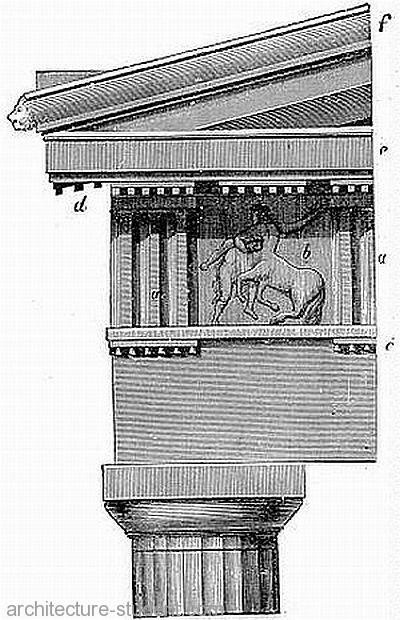 These types of columns could be found on the Parthenon, Athens, Greece. The column has fluted sides with a smooth rounded top which is called capital with no separate base. 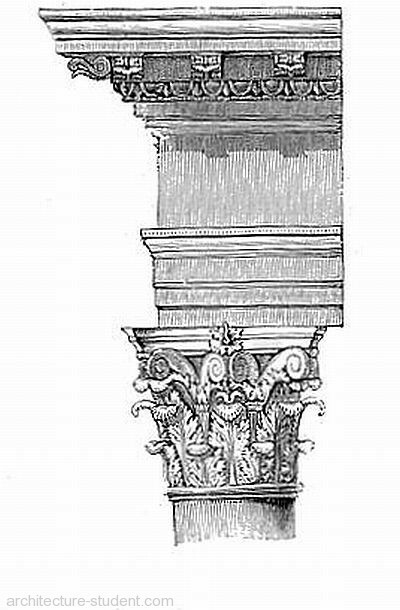 These columns can be distinguished because of their prominent feature – scroll-shaped ornaments at the capital. 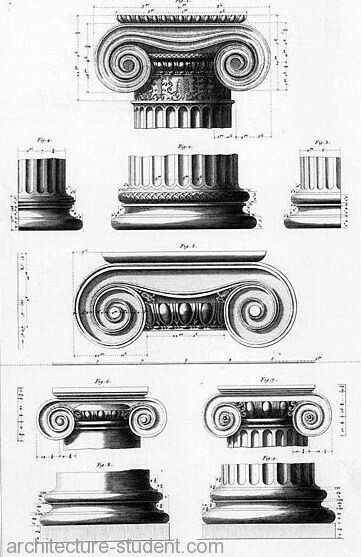 The ionic column’s capital resembles a ram’s horns and the column rests on a rounded base. Corinthian column design has been inspired from the Egyptian column capitals shaped like inverted bells and decorated with olive laurel or acanthus leaves. 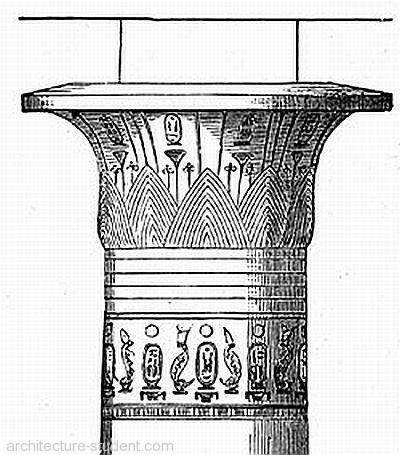 Egyptian columns resemble the shape of a lotus flower. These columns taper out at the top and are ornamented with palm-like leaves near the capital making it look like a lotus flower. Romanesque columns have been used by an American architect while designing homes in Romanesque style in mid 1800s. It was his initiative to revive the ancient Romanesque architecture. These columns often rest on massive trapezoid shaped bases or piers and are decorated with flowers and leaves. This entry was posted by Benzu JK on May 2, 2012, 5:50 am and is filed under Architecture. You can follow any responses to this entry through RSS 2.0. Architectural details, Corinthian Order, Doric order, Egyptian columns, Ionic Order, Romanesque column, Types of columns, What are Doric columns?